Home » Our Doctors » Jason Cole, O.D. 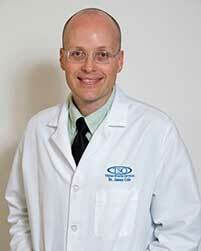 Dr. Jason W. Cole grew up in the small paper mill town of Evadale, TX. He graduated from Lamar University in 2002 with a degree in chemistry. He spent three years in the petrochemical field before he decided to pursue a career in Optometry. 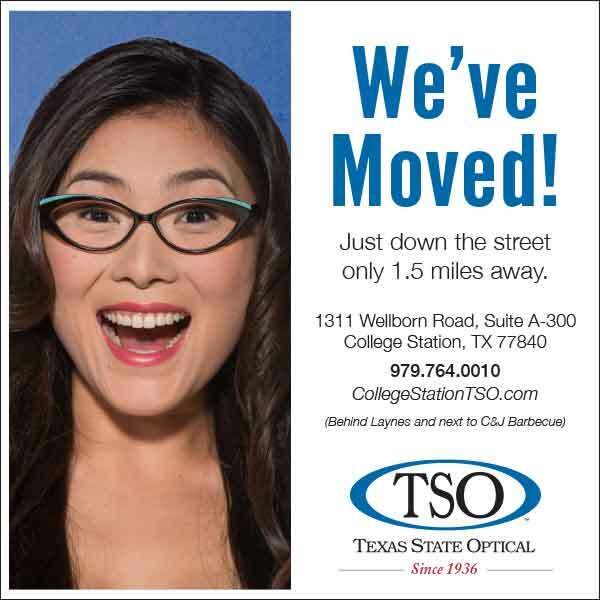 He then attended the University of Houston where he earned his Doctorate of Optometry in 2009 and immediately joined the TSO Midcounty group in Port Arthur, TX upon graduation. When asked about his work, Dr. Cole replies, “Optometry is such a great profession. I get to go to work every day and help people see. It’s a pretty great job.” Family is one of the highest priorities in his life and it shows in how he treats his patients. If you allow him the honor and privilege to serve your eye care needs, he will always treat you like he would a family member. He is married to his high school sweetheart, Marcy, and they have four kids, Jacey, Aidan, Gavin and Sadie.